Fit to Dance Studio offers dance and fitness classes for ages 18 months through adult. Dance classes include Mommy & Me, Tap, Ballet, Musical Theatre, Acro, Hip Hop and many more. For dancers wishing to take their skills to the next level, we offer F2D Elite Dance—an invitation-only Company for our intermediate and advanced level students. Adults, if you're searching for a new way to lose weight and stay in shape, then our variety of fun and fabulous Fit classes might be just the answer! All of our fitness and dance classes are taught by a warm and welcoming staff of professional instructors who truly love teaching! 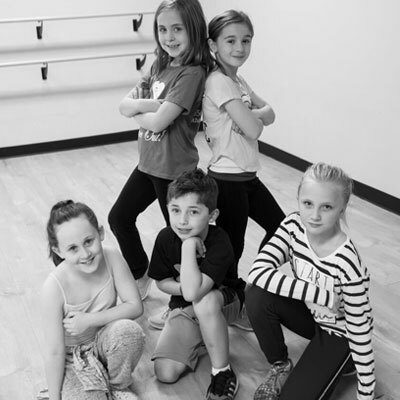 Located downstairs at the Old Mill, Fit to Dance Studio's 5,000-square-foot facility boasts 5 spacious dance and fitness studios; including 2 with Marley floors and a spring floor tumbling room. The facility also provides comfortable parent viewing and waiting areas; free wireless Internet; a boutique; and a Confetti party room that you can rent for your next celebration! Thank you for your interest in Fit to Dance Studio! We invite you to explore our website to learn more about us. If you're ready to begin you can register now to get started, or you can contact us if you have questions or need class placement assistance for your child. "My daughter has been with Fit To Dance Studio since day one. 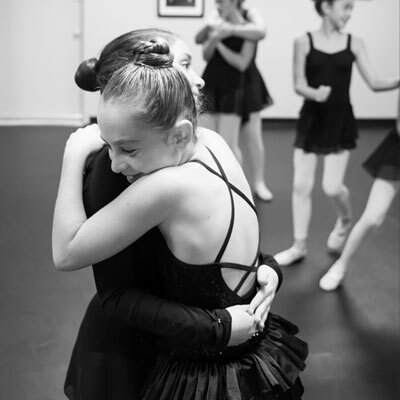 This studio provides her with strong and focused dance instruction in a warm, supportive "family" environment. Miss Megan is an outstanding and talented dance instructor/choreographer who pours her heart into each class. 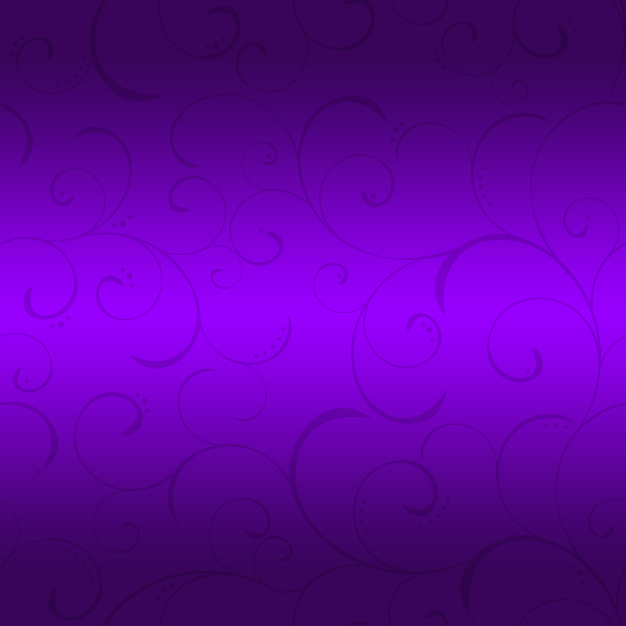 My daughter will be with Fit to Dance Studio for many years to come." smile on their face. If you WALK IN you will definitely DANCE OUT! I am so happy to have found our dance family!" 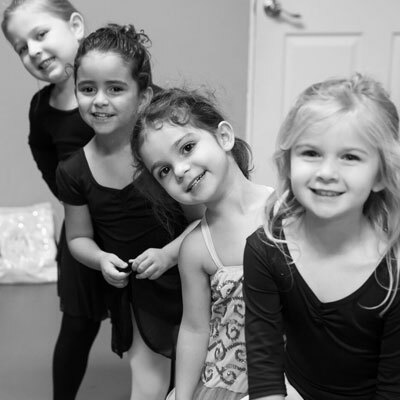 "My girls have been growing up and dancing at the studio for over 5 years. We love our Fit to Dance family!"